We Buy Houses in Whitefish Bay! Cream City Home Buyers is a no-nonsense house buying company that buys houses in Whitefish Bay and all throughout the Milwaukee metro area including all of Waukesha County. We pride ourselves on our speed, professionalism, and integrity. If you’re serious about selling your house, we’re serious about buying it. We promise to never waste your time, and to always be as simple, straightforward, and transparent as possible. 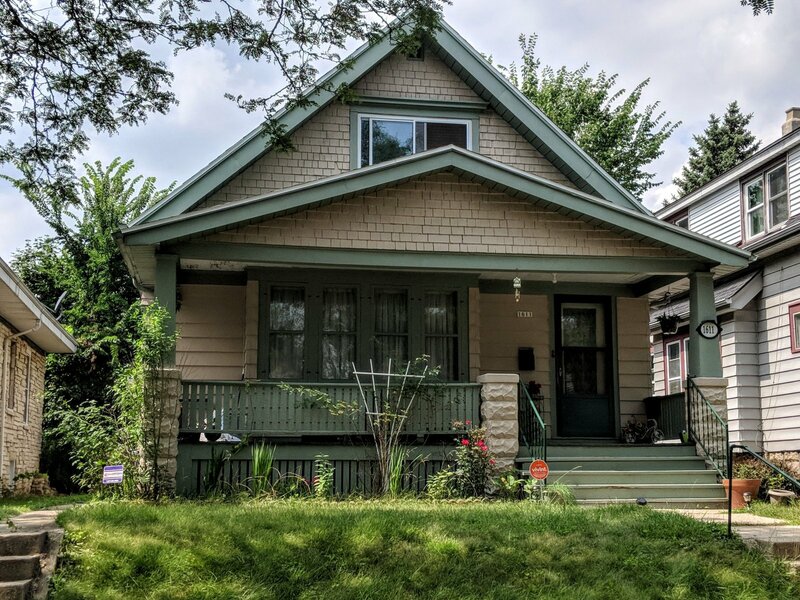 While we buy any type of residential property, including multi-family dwellings of any size, our most common purchases in the Whitefish Bay market are going to be duplexes and single family homes. In Whitefish Bay we are most likely to buy, renovate, and re-sell homes to families. We buy houses and properties no matter the issues: foreclosure, fire damage, underwater on the mortgage, inherited property, relocation, downsizing, upsizing, probate, and anything else. If your property doesn’t fit our criteria for any reason, we’re still here to help, and will be happy to connect you with serious buyers or brokers in our network. We’ll do our best to solve the problem at hand. We promise to always provide our Maximum Allowable Offer. We base our offers on the Market Value of the home and not the seller’s level of distress. We back into what we can offer based on the market value, the repairs needed, our minimum profit per deal, and our purchasing and selling costs. If you’d like to read more about our buying criteria or more details about what this process looks like, read How It Works. Our Team is on standby, ready to bring you an offer within 24 hours. You won’t need to worry about repairs, clean outs, commissions, or fees because we buy homes in Whitefish Bay and the surrounding areas “AS-IS” – We take over those problems so you can simply walk away if that’s what you’re looking to do. Contact us today at (414) 488-0082 for more information or a free consultation. We’re always happy to answer any questions you might have about our service.